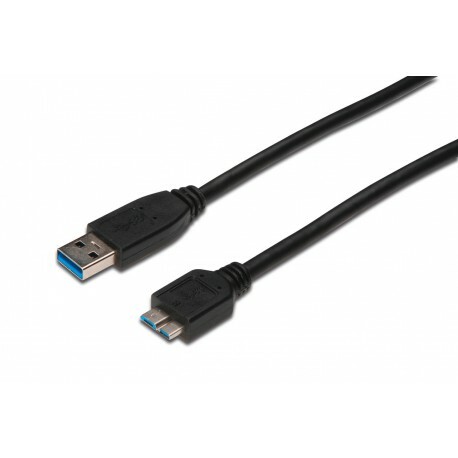 The dense screening allows a reliable and fast connection of external USB 3.0 devices with the PC, also about longer distances. 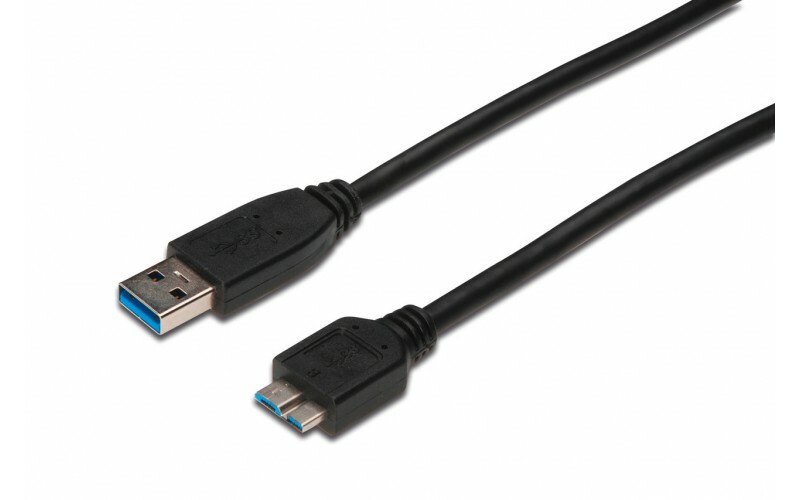 For connection of external USB 3.0 devices (with USB micro B socket, e. g. external HDD enclosure, MP3-Player or Handy) to the USB Host (e. g. PC, Notebook or USB Hub). Datatransferrate up to 5 Gbps (Super-Speed).